No matter what kind of life you live, there are things that need fixing and there are things that need to be cleaned. It’s just a fact of life. Another fact is there are multiple products designed to clean or repair and it can be very easy to spend far more than you need to. There are some rather simple (and very common) products out there that serve many purposes. From a prepper standpoint, anything that can fill the need for multiple purposes is something to hold on to. Because things like duct tape are common, and well known to be incredibly versatile, having some is almost a no brainer. An item that is universally used is baking soda. 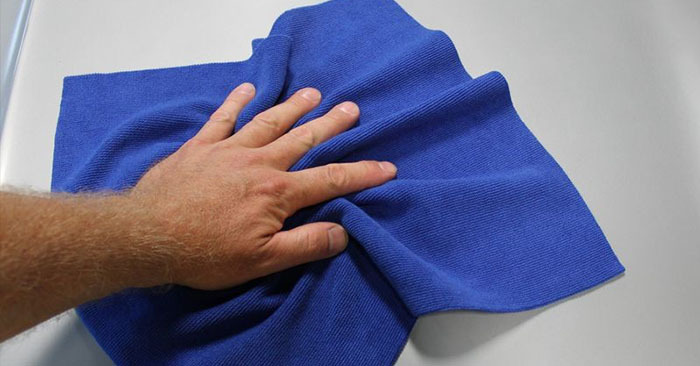 It can clean every bit as good as the expensive and harsh chemicals at a fraction of the cost. It also works for odor absorption and has a shelf life of pretty much forever! 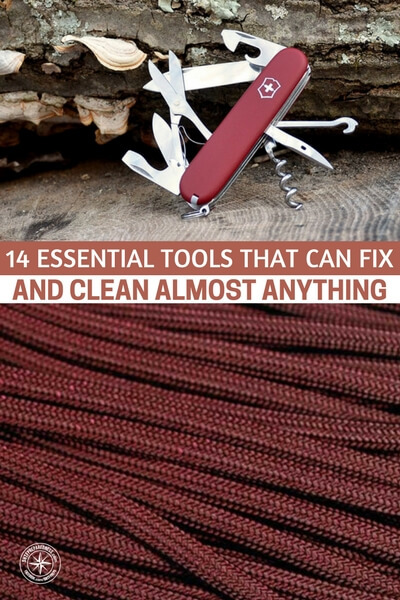 If you bought one of everything on the list, generally speaking you would spend around $50 and that’s with $20 being spent on the multi-tool! Consider all the different ways you could use dental floss or a can of compressed air for to clean and fix things around the house. Sure is a lot cheaper than the chemicals!